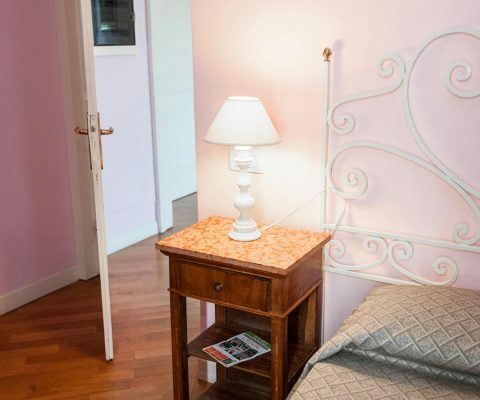 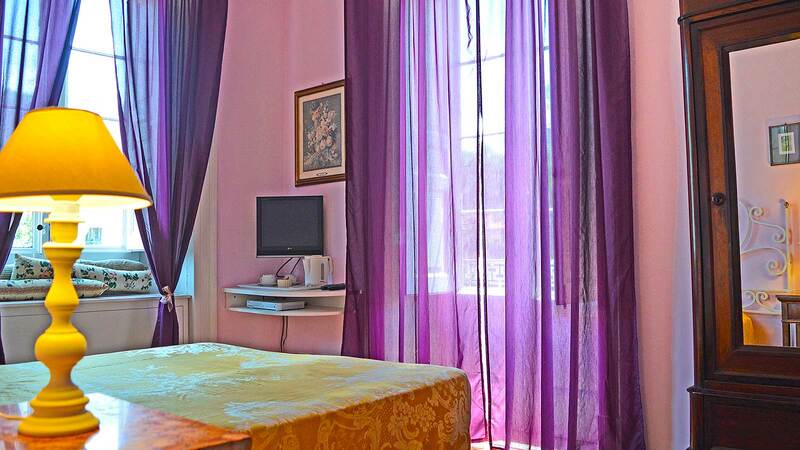 The bed and breakfast accommodates a small number of guests ensuring a comfortable and superior quality stay in Sorrento. 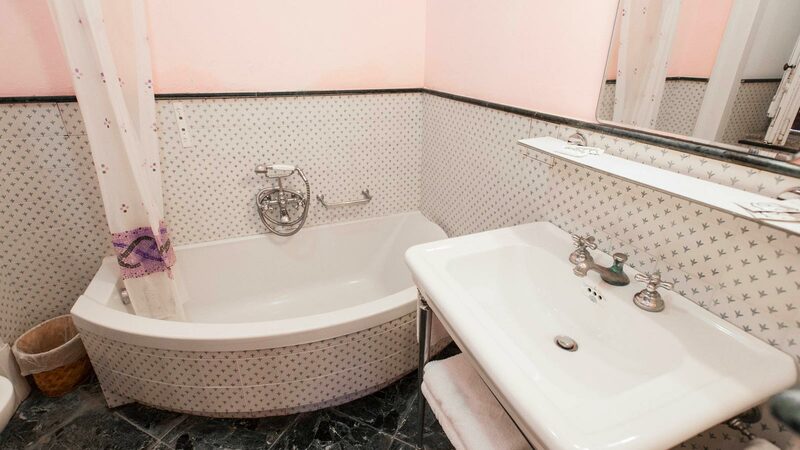 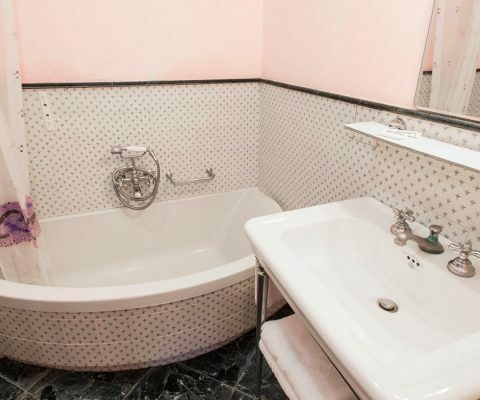 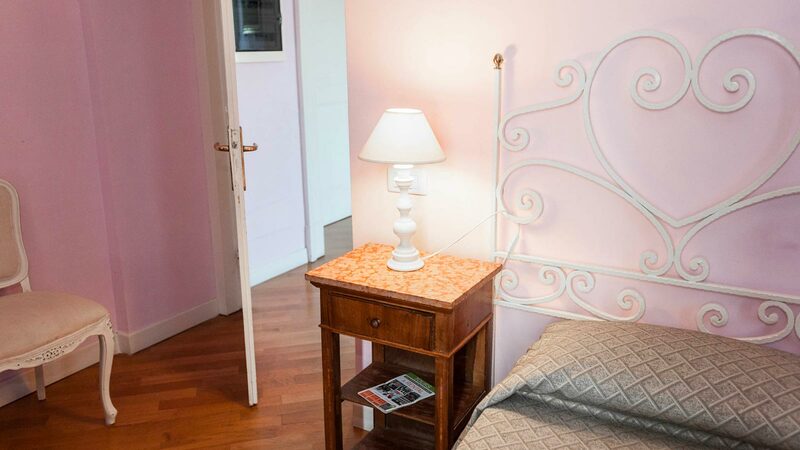 Each room has an ensuite bathroom, with a hairdryer, air conditioning, phone, satellite plasma tv, wireless connection, safe and coffee service. 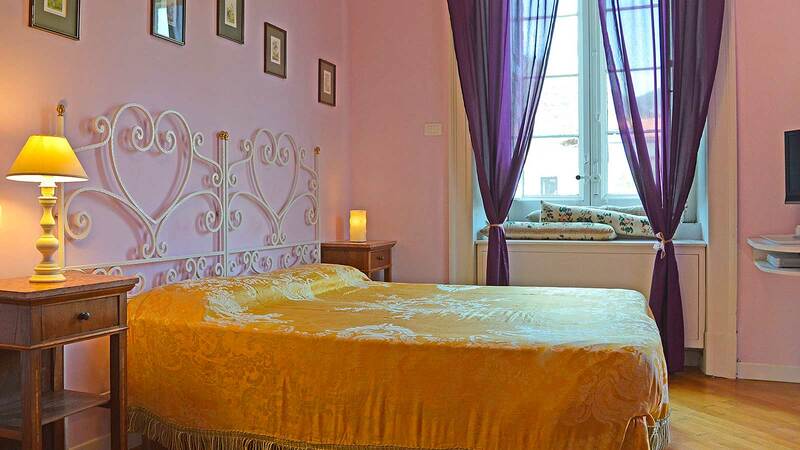 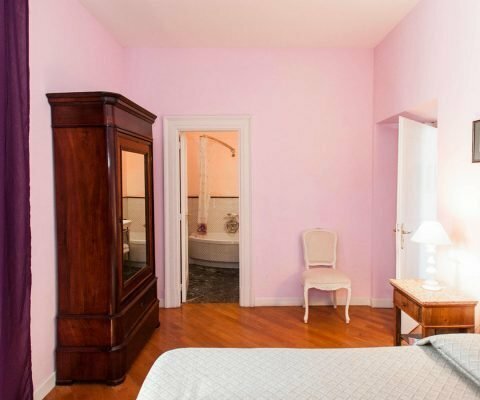 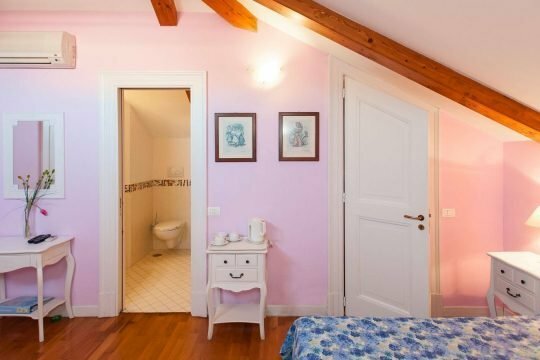 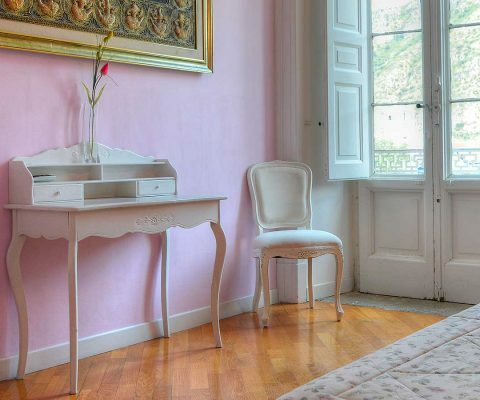 The period furniture, parquet flooring, flowered ceilings, bathrooms with decorated with ceramics from Vietri, all play their part in making this accommodation in Sorrento chic and welcoming at the same time. 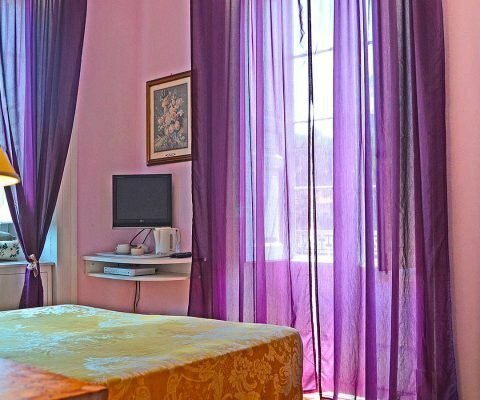 The rooms, only ten minutes from the most beautiful beaches of Sorrento, offer a sublime view over the citrus and vegetable garden where organic products are grown. 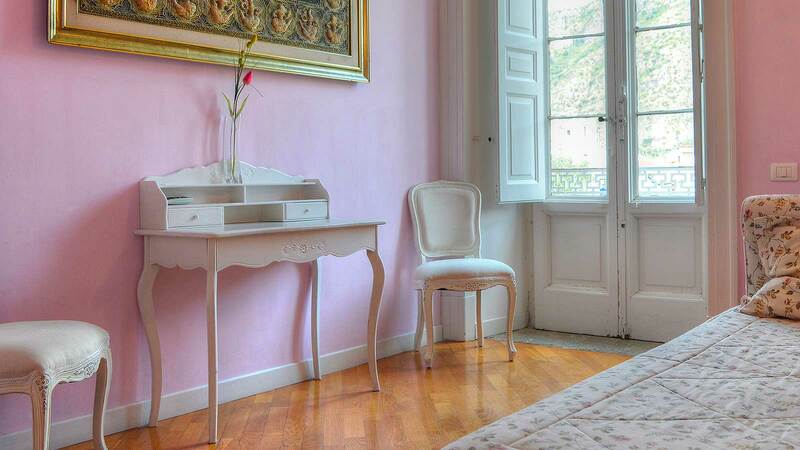 Fast Ferry to Capri and Tour arounf the island. 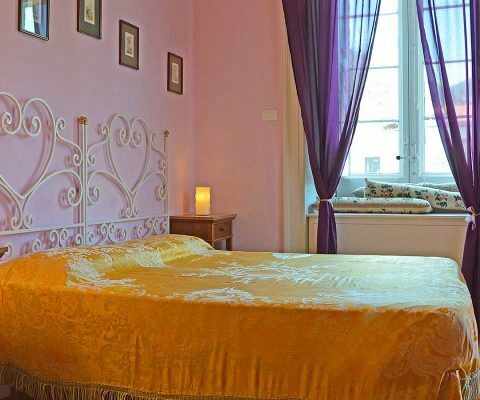 Secret Garden offers a private transport service from the airport or railway station in Naples to the B&B.